We’d LOVE to share the scoop! Urban Emporium is a new retail shop started by four local artisans in central Ohio: Aimee Re, Becky Brisker, Jennifer Roy and Kelly Blanton. 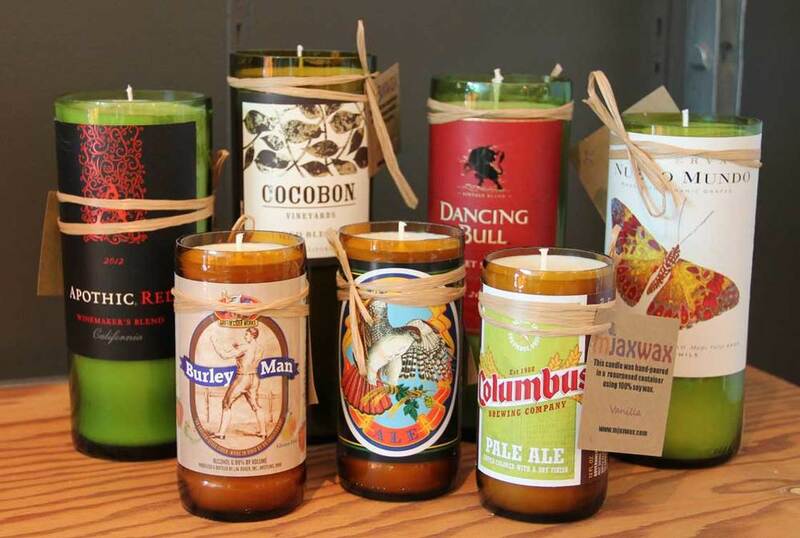 By combining our talents and experiences, along with fabulous finds from many other cool and creative local artisans — Urban Emporium will bring a new and unique shopping experience to Bexley, Ohio shoppers and beyond! Urban Emporium opens its doors to the world at a special Preview Party event on January 22, 2015. The next day, we will be open for business and ready to share our shop with you all. We look forward to showcasing amazing products from many incredibly talented local artisans and combine them with unique finds from all over the globe. We are artisans ourselves and put our heart and soul into our craft. We all have strong ties to the community and love to help bring artists, small businesses and the community together. We offer a creatively curated collection with a wide range of independent artisan hand-crafted goods. Some of our offerings include jewelry and accessories, clothing for adults and children, furniture and home decor, glass, ceramics, art, toys and beauty and care products. Our selection is full of unique and creative items to appeal to a variety of interests. We look forward to seeing you at Urban Emporium soon!